Saudi Aramco is by far the world's largest oil company, in both revenue and proved reserves. The company generates more than $1 billion per day in total revenue and 12.5 mmbopd. The company's Shaybah project sits on proved reserves of more than 15 billion barrels of oil. The company's biggest field, Ghawar, can produce 5 mmbopd on its own. That's more than most countries. The second largest oil company in the world is in fact the largest producer of natural gas, Gazprom. At 9.7 mmbopd, the Russian company holds a virtual monopoly on gas deliveries to Europe. With $40 billion worth of profits every year, the company is state-owned and run by the Kremlin. Yet another state-owned oil company, the Iranian oil Co. is the world's third largest with 6.4 mmbopd, this despite international sanctions. The only thing more impressive than ExxonMobil's $40 billion in annual profits is its $400 billion in annual sales. 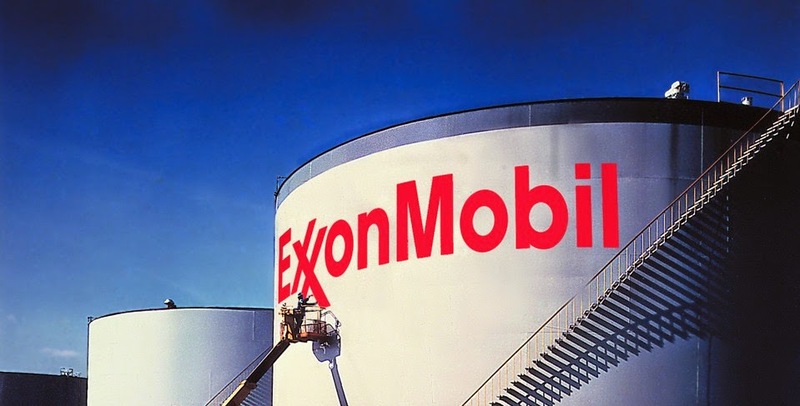 At 5.3 mmbopd, ExxonMobil is the largest independently owned oil company in the world and produces five times more oil than the entire United Kingdom. At 4.4 mmbopd, PetroChina is the largest of the three China state-owned oil companies. Of all the publicly traded companies, it also has the largest market capitalization. With trillions of cubic feet of natural gas in its shale deposits, the company could one day rival Gazprom in the region.